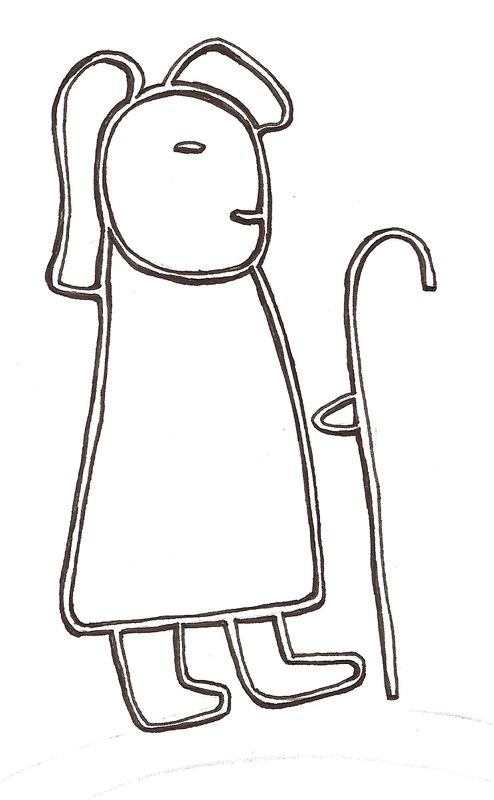 Tríar Manach: They went to do what? They went “do aithrigi a peccad”, that is, “for penance / penitence / repentence / repenting of their sins”. 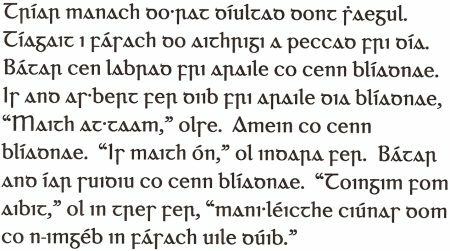 The word “aithrige” (dative “aithrigi”) is the verbal noun of the Old Irish verb “ad·eirreig”, which had two somewhat different meanings: (1) repeats, and (2) changes. The latter meaning was extended to include “changes for the better; improves”. The verbal noun “aithrige” takes the idea of “changing for the better” one step further so that it ends up implying a change of attitude, and thereby an attempt to undo, repair, rectify a mistake. 2) “aithrí = penance; repentence”. 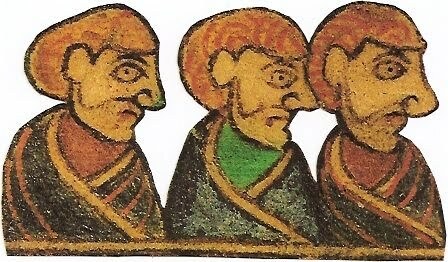 In any case, the Three Monks apparently went into the wilderness in order to undo their sins before God by doing penance, not in order to repeat them! Probably an error in: "...different meanings: (1) repeats, and (2) changes." I think 'repeats' should be 'repents' which fits with repentance as quoted. So the quip about repeating sins in the desert falls flat. Sorry!